If you are looking for more (aren’t we all? 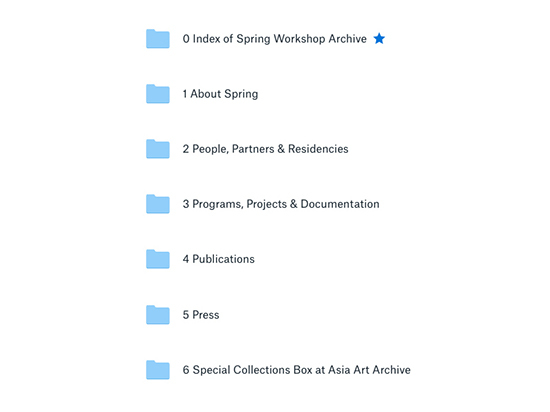 ), contact us@springworkshop.org. We do have even more files than what you see here.